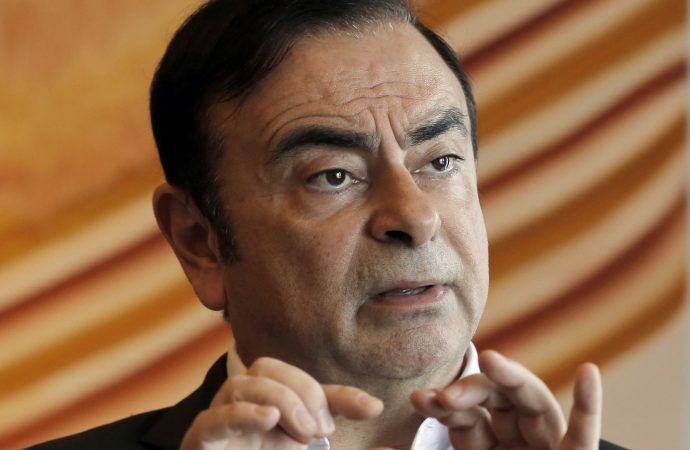 FRENCH carmaker Renault has alerted the country’s authorities to a 50,000 euro gift from the chateau of Versailles to its former chairman and chief executive Carlos Ghosn. The gift – equivalent to approximately £43,777 – is reportedly linked to his lavish wedding at the royal estate. 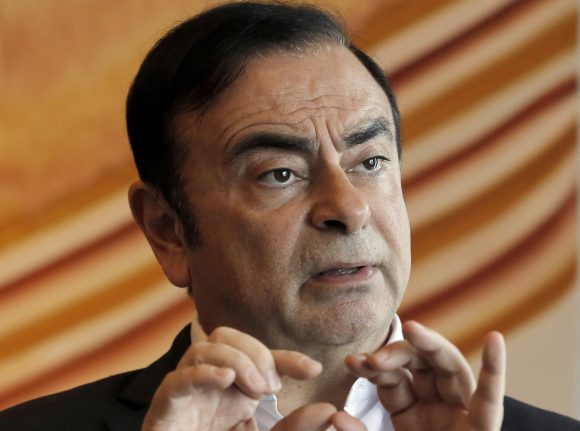 Renault said a company investigation had found Ghosn personally benefited from ‘an exchange worth 50,000 euro in the framework of a philanthropic accord’ with Versailles. The carmaker said in a statement today that it was alerting French judicial authorities. Renault started investigating Ghosn’s past activities after he was arrested in November in Tokyo, where he has been charged with falsifying financial reports and breach of trust. Ghosn, one of the most influential executives in the global car industry, denies wrongdoing. French newspaper Le Figaro reported that Versailles had allowed Ghosn to host his 2016 wedding reception in its grounds in exchange for Renault’s donations to the chateau, home to France’s last kings. The chateau said it was given 2.3 million euros (circa £2 million) by Renault to fund renovations in a 2016 philanthropic deal. In exchange, Renault was entitled to benefits from the chateau worth up to 25 per cent of the total donation. As part of the arrangement, Renault asked for permission to rent out space in the Grand Trianon mansion on the Versailles grounds for a ‘dinner’ on October 8, 2016, the chateau said in a statement. It estimated the rental was worth 50,000 euros. Versailles officials would not comment on whether Ghosn himself had made the request or confirm that the dinner was in fact his wedding reception. He and second wife Carole Nahas were married in May 2016. Officials in various French prosecutors’ offices who could investigate the case said today that they had no information yet from Renault about the gift. Meanwhile, a Renault official said that it and Nissan were also conducting a joint investigation into Ghosn’s activities as head of the Netherlands-based alliance between them, Renault-Nissan BV. Ghosn led both Renault and Nissan and championed their alliance as it grew into the world’s biggest-selling car maker but has faced a stunning downfall since his arrest. Renault initially stood by Ghosn but named a new chief executive and chairman last month to replace him as his Japanese legal case drags on. The case includes suspicions that Ghosn under-reported his income as chairman of Nissan and falsified financial reports. Ghosn has said fellow executives opposed to forging closer ties between Nissan and Renault schemed against him.